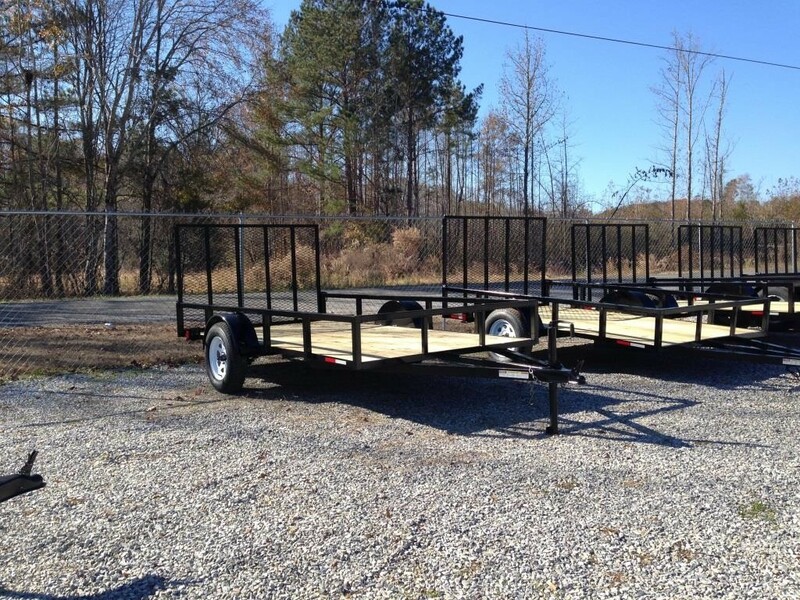 NEW 6 x 12 Utility Trailer. 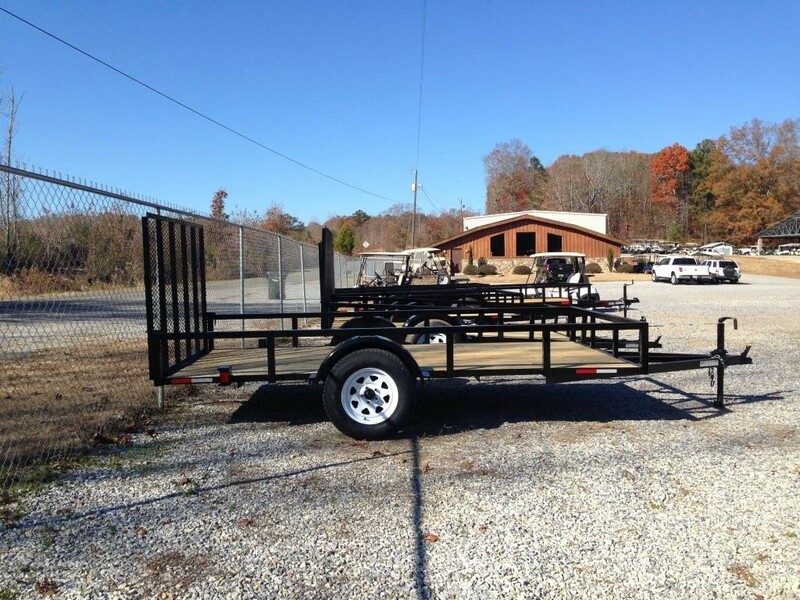 It features a wooden floor, tube frame, 4 ft. gate, 3500 lb axle, and new trailer tires on 15″ wheels. Great trailer for lawn mower, ATV/UTV, or golf cart.